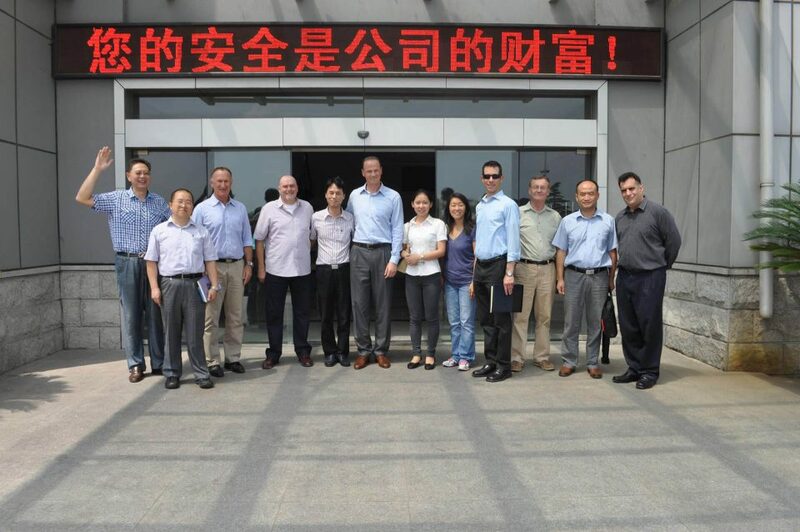 At the beginning of September 2014 a 12 strong delegation led by T.U. 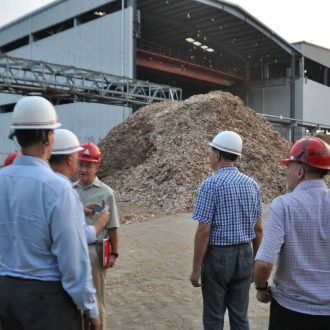 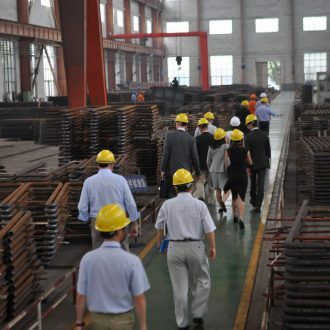 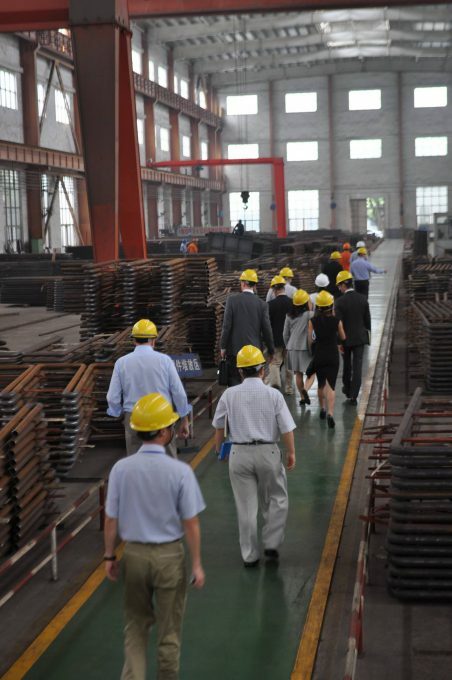 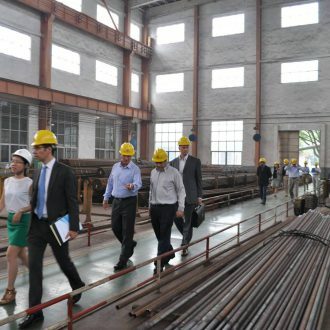 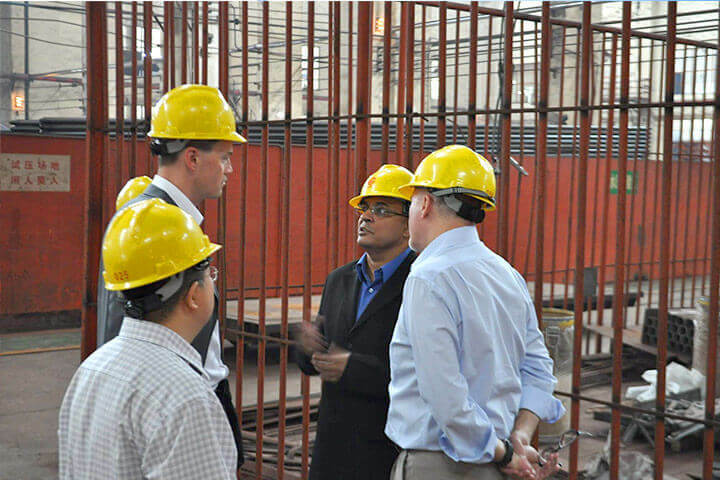 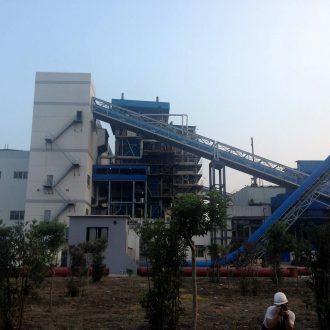 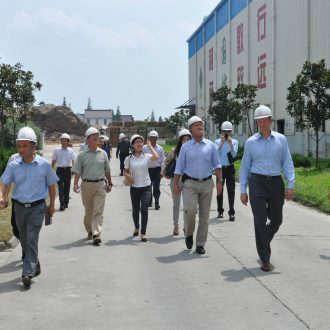 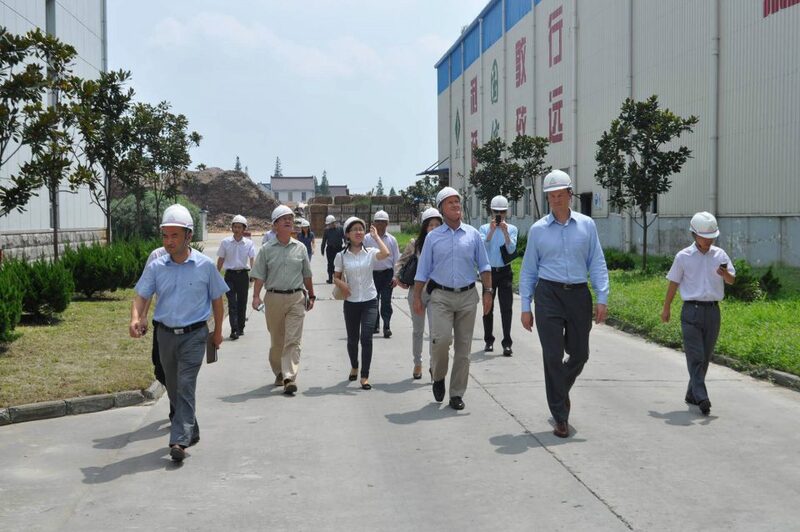 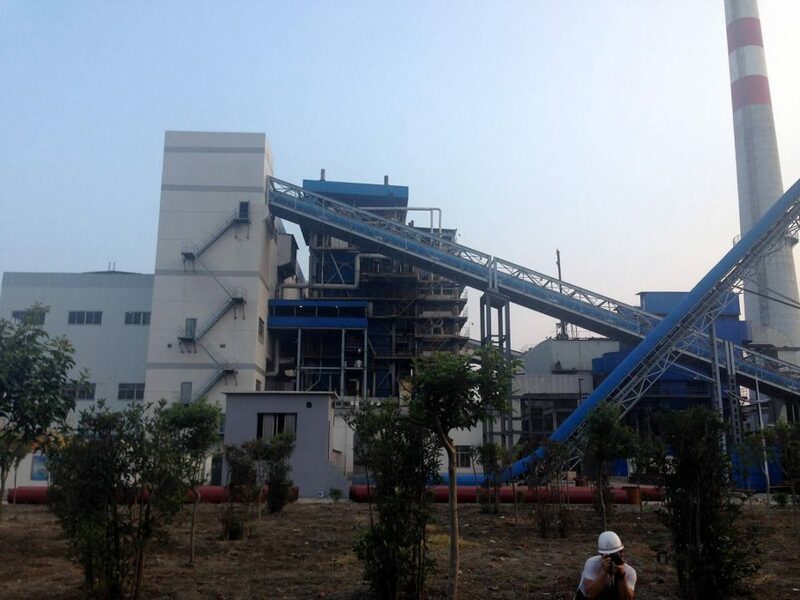 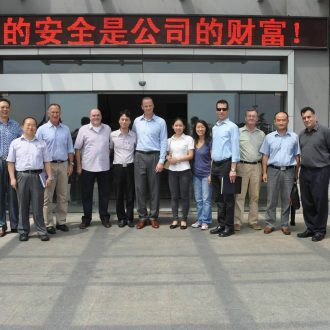 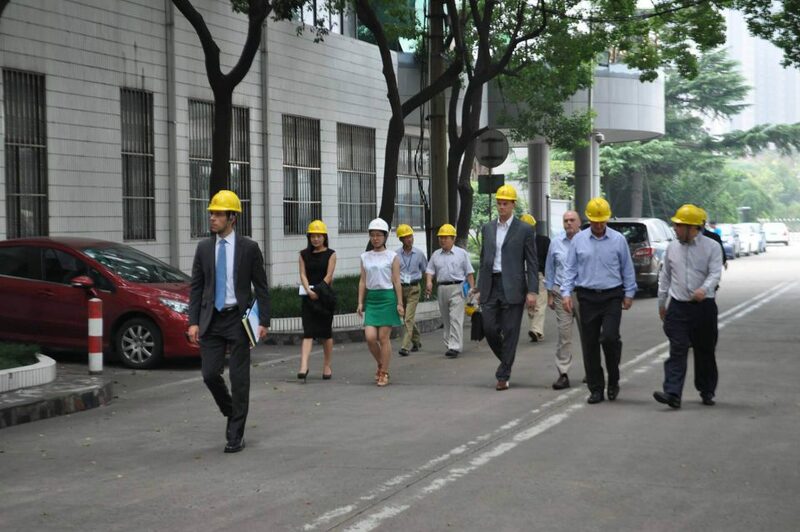 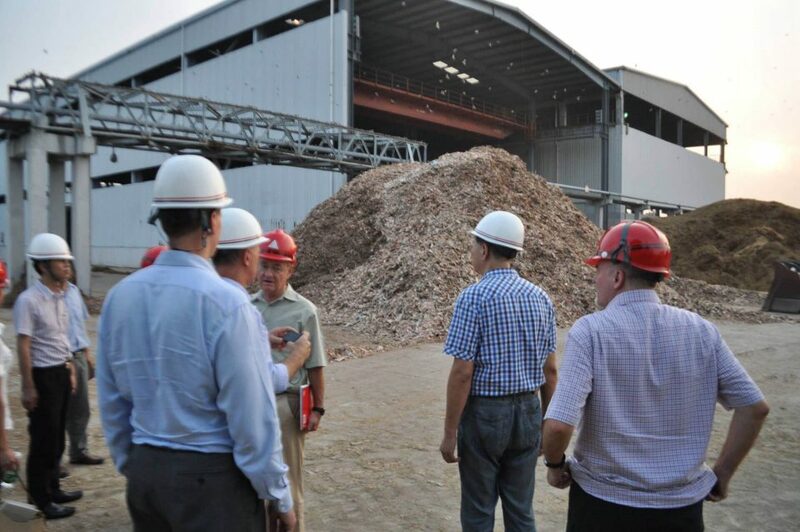 Michael Sieg, Chairman and CEO of ThomasLloyd visited projects in the course of construction as well as WUXI HUAGUANG, the Chinese general contractor for the biomass power plants. 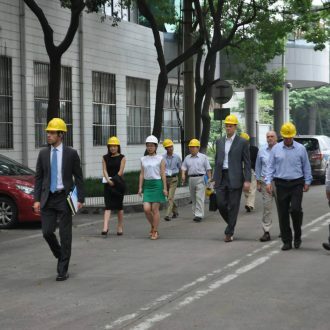 The delegation included representatives from IFC, Sargent & Lundy, Bronzeoak, our owner's engineers Snowy Owl as well as consulting firm ReGreen. 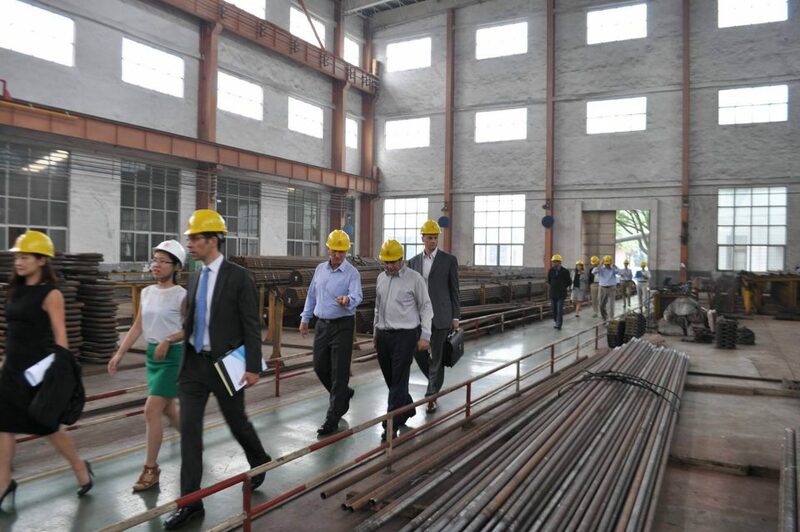 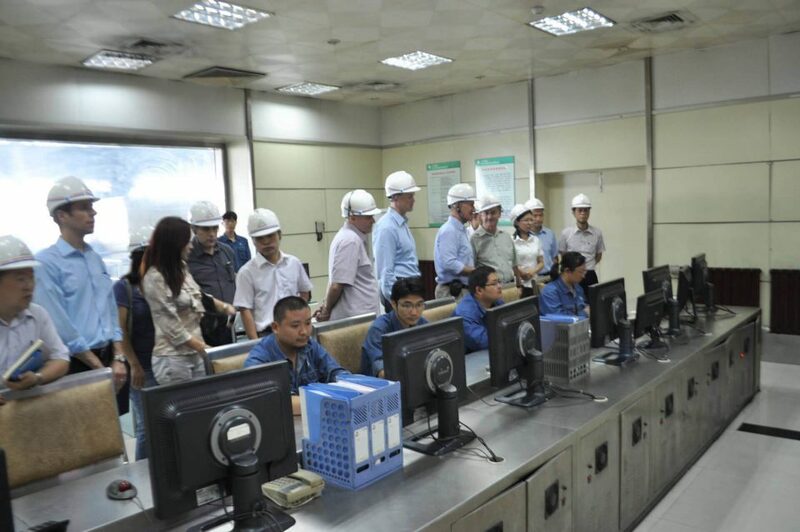 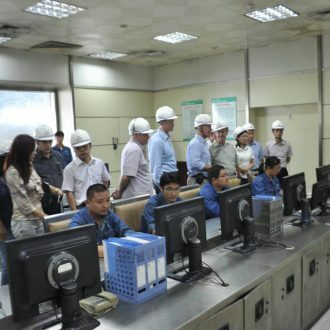 The tour included a visit to the factory where the boiler for San Carlos BioPower is currently being made as well as a visit to several power plants completed by WUXI which are already in operation.